A welcoming clean home providing 3 good size bedrooms, open plan living, well equipped kitchen and off street parking. The bedding configuarion is 2 bedrooms each with a Queen bed and 1 bedroom with 2 single beds. Fully furnished with plenty of seating in the lounge area which is lovely and warm as it's designed to catch the all day sun. The lounge opens onto a grass patio and there is outdoor furniture stored in the garage which can be used to enjoy this area. The bathroom has a shower and bathtub, seperate toilet and a laundry area is located in the garage with a clothes line at the rear of the house. A portable air conditioning unit is available at the house for use during Summer if needed. During the Winter months underfloor heating is the main source of heating and an additional oil heater is also available. Approximtely a 10 minute walk into the town centre makes it an ideal base to explore all Te Anau has to offer. A porta cot and highchair are available - please advise at the time of booking if either of these are required. Note the property is not fenced. We request no parties please as a consideration for the property and the neighbours. This was a lovely Bach with plenty of room and everything you needed. 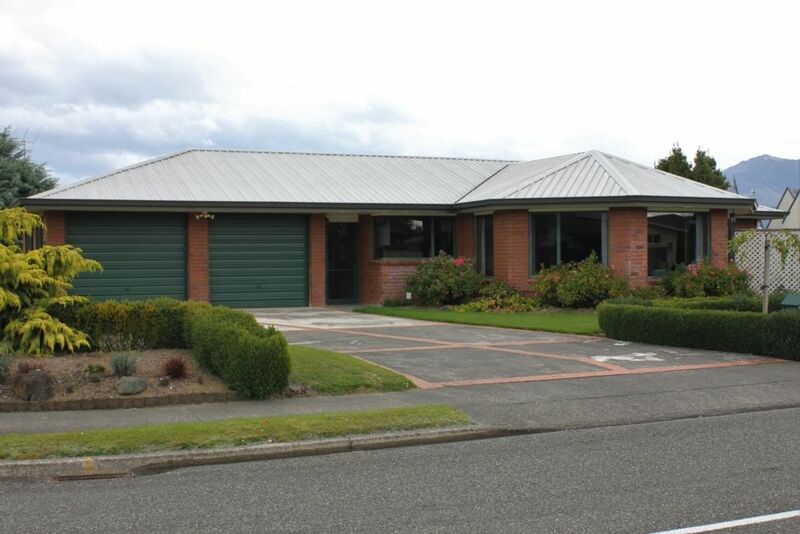 Close to Te Anau town only a 15min walk. It was a great stay in extremely well equipped home. nice house in a quiet street, walking distance to main street. great house, very comfortable, everything worked as expected, lots of stuff for guests to use and would recommend definitely. Beautiful place and great for access to Milford Sound! Very good location, comfortable rooms, good communication with host. Highly recommended. Very good location, comfortable rooms, good communication with host. We had a lovely stay and would highly recommended this place as a gate way to Fiordland National Park.